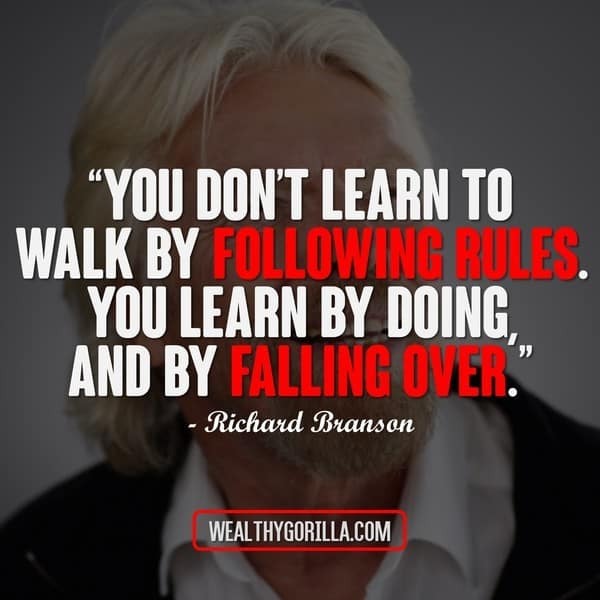 Sir Richard Branson is the multi-billion dollar man who founded Virgin back in 1970. 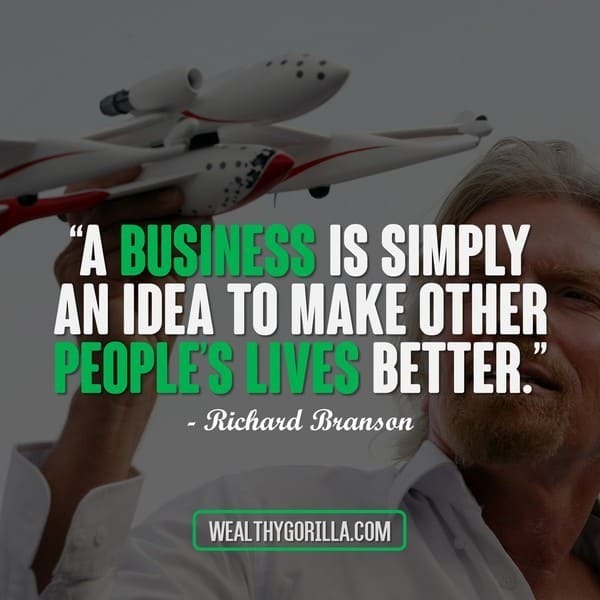 Virgin has brands in many, many different areas, and although Branson started out in the music industry with Virgin Records; the company now has expanded into areas such as the Virgin Airline, Virgin Media. 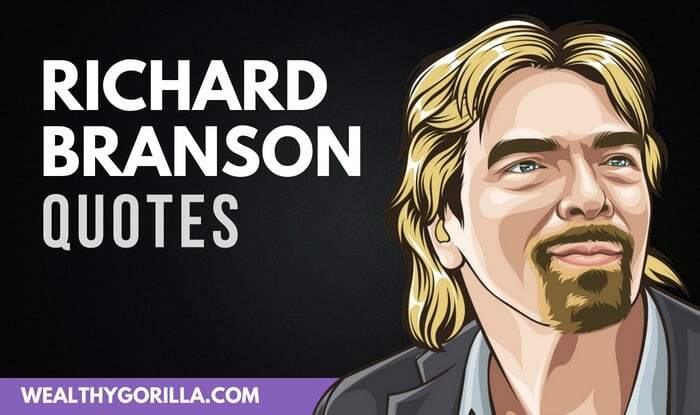 This an incredible collection of 70 Richard Branson quotes that all entrepreneurs need to hear. 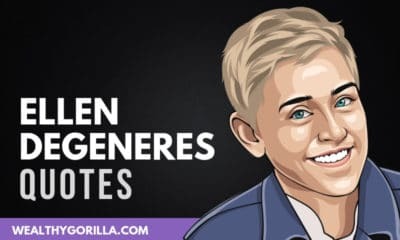 Take a look and share them on your social media. 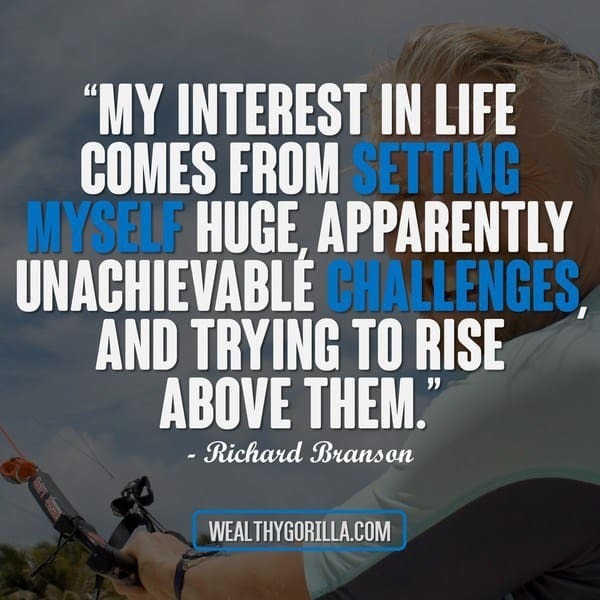 Thanks for checking out the collection of Richard Branson quotes! 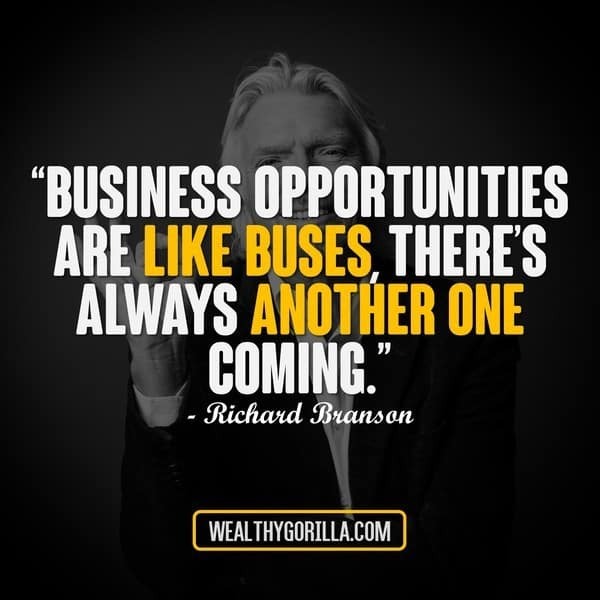 Hopefully the video has also been beneficial for you if you’re an entrepreneur or aspiring entrepreneur. 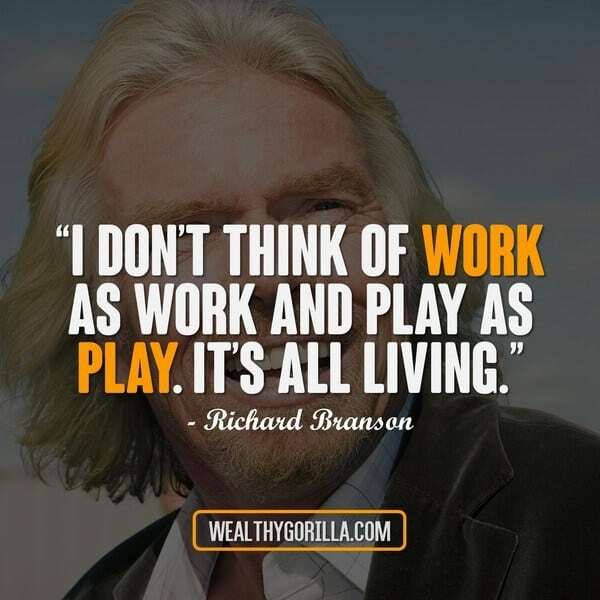 Do you have a favorite Richard Branson quote? Leave a comment below.